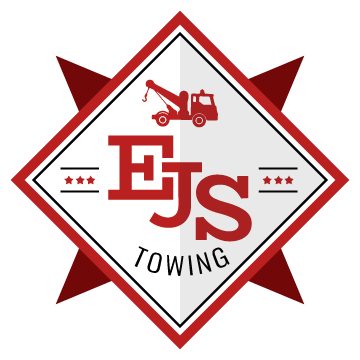 When you need a quality tow truck service in Texas, we at EJS Towing is the best company to ask for help. We have our expert technicians who are more than reliable and dependable in whatever task they are required to handle. With the use of towing trucks, we can deliver the best towing service expected from us. 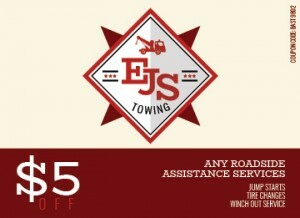 Contact EJS Towing right away if you find yourself stranded in the middle of the road! 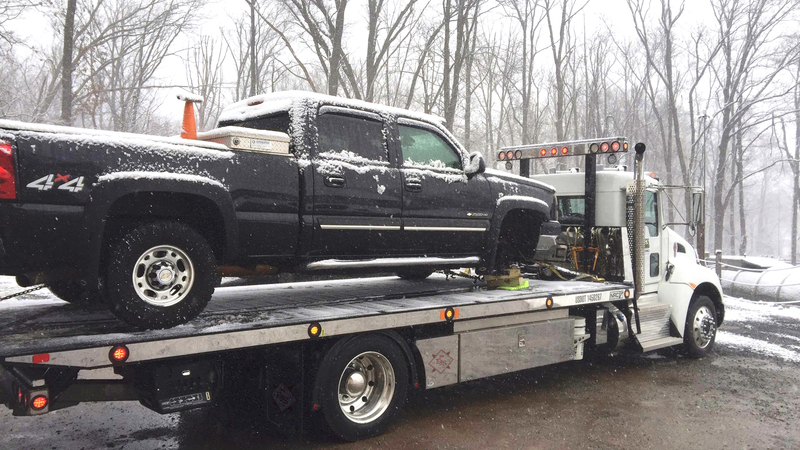 Flatbed towing is very popular as it is used in towing vehicles that are a four-wheel drive or all-wheel drive. We have our flatbed tow trucks that allow an easy and convenient process of loading a car into the platform. With the benefits that flatbed towing can offer, it still continues to become a popular towing option among our customers. 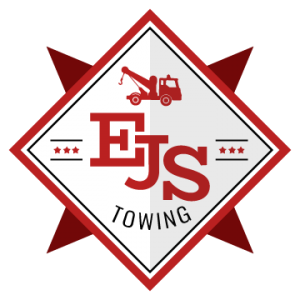 If you want to know more about flatbed tow truck service in Texas, feel free to call us at EJS Towing today. We offer medium duty towing that is a flexible type of towing. This is trusted in handling a wide range of vehicles. If it is a camper, a mini-bus or a trailer, we can tow it just as promised. Our medium duty tow trucks can recover your car that is stuck during camping or off-road driving. If you get stranded in the middle of nowhere, we understand how it can bring you a lot of frustrations. 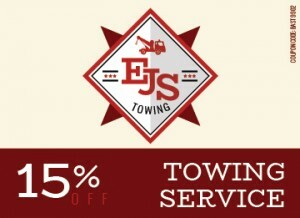 Contact us at EJS Towing right away for your car troubles. You can get in touch with us now for more information about our medium duty tow truck service in Texas. Our light duty towing service to offer can get your car that is stuck in a difficult-to-reach space. We have our light duty tow truck service that are easy to maneuver. In addition to that, our expert drivers can operate these trucks to recover and remove cars. To help you more with a tire change, car jumpstart or car lockout, call us at EJS Towing right away! Not all people know that wheel lift tow trucks are backed by a hydraulic hoist and metal yokes. It is the metal yoke that is secured right below the rear end or front end tires during the towing process. And the best thing about this method is that it avoids the contact of the vehicle in tow and the towing vehicle. Our wheel lift tow truck service in Texas is not only high-quality but reliable. Learn more about our services by giving us a call today!